As the new school year begins, a special meeting took place for 100 law enforcement leaders and clergy members at the Chabad House of Rutgers University. The Clergy gathered from all parts of the State, and were joined by officials from the NJ Office of Homeland Security, NJ Attorney General's Office, NJ State Police, Governor's Office, and the FBI and US Customs and Border Patrol. 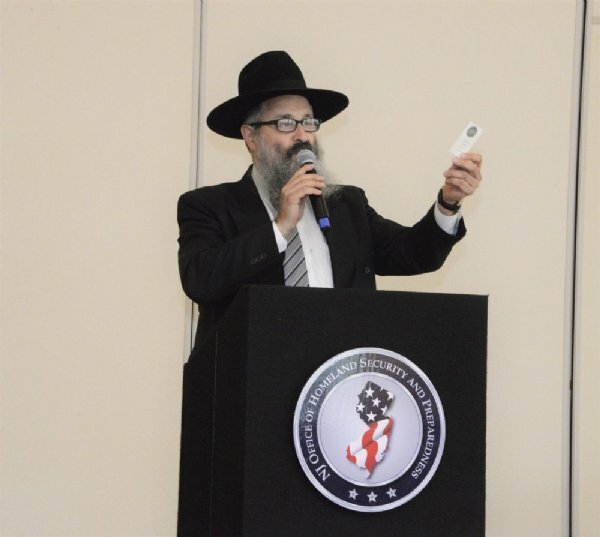 The participants were greeted by Rabbi Yosef Carlebach, founding rabbi and Exec Dir of Chabad House. 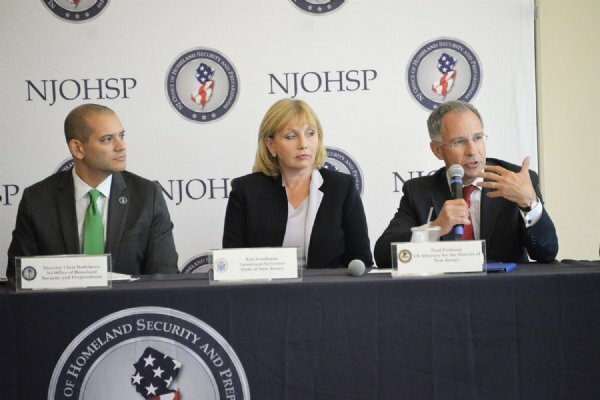 The featured speakers included Christopher Rodriguez, Director, NJ Office of Homeland Security, Christopher Porrino, Attorney General- State of New Jersey, Colonel Rick Fuentes, Superintendent-NJ State Police, Paul Fishman, US Attorney for District of New Jersey, and Timothy Gallagher, Special Agent in Charge-FBI Newark. The Keynote Address was delivered by Kim Guadagno- Lieutenant Governor- State of New Jersey. After an intelligence briefing, there was an open forum lasting over one hour. The participants praised the openness and outreach efforts of the law enforcement community to the many and varied faith based communities.